Including All of Features in Standard Edition.All of features of Standard Edition will also works in this edition. 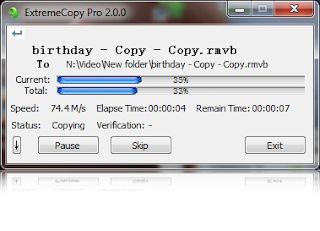 Copy to Multiple destination in one task with fastest way. You can specify multiple destinations in once copy task with the same source in stead of copy them one by one so that to accomplish copy file task by minimum time . 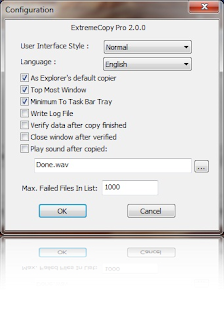 Copy Task File . Supporting 'Copy File Task' feature which can let you customize copy task easily and powerful. More Options For Copying Be Supported. 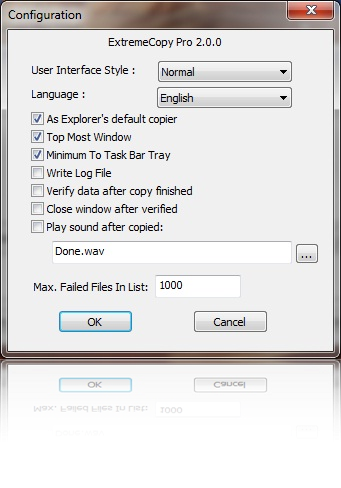 such as 'same file name','error' options only support in Profession Edition. Obtain More Support Service. You can obtain more service if you as professional edition customer, such as problem consulting . 2. 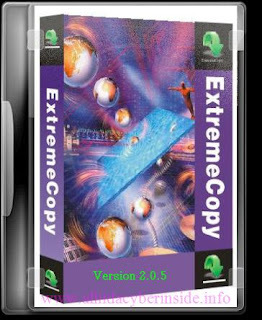 Added bug report feature once ExtremeCopy crash . 3. Added auto check latest version . 4. more options in configuration . 5. Fixed some bugs . 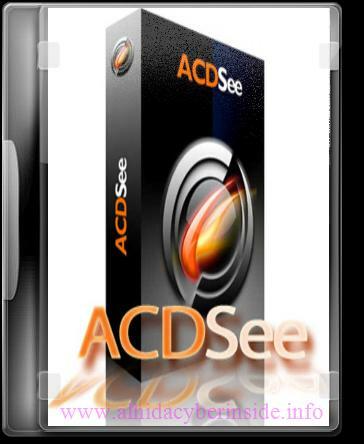 ACDSee 14 is the ideal photo editor and photo manager for the home or business user, with all the features you need to organize your photo collection, edit and add effects to your images, and share your photos online. 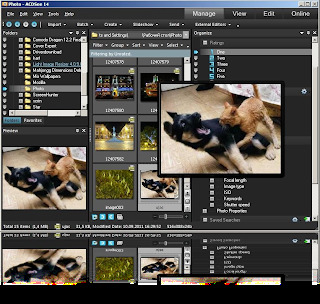 Quickly find and organize your image files, get a perfect result every time with easy-to-use photo editing tools, and unleash your creativity with super-simple special effects. 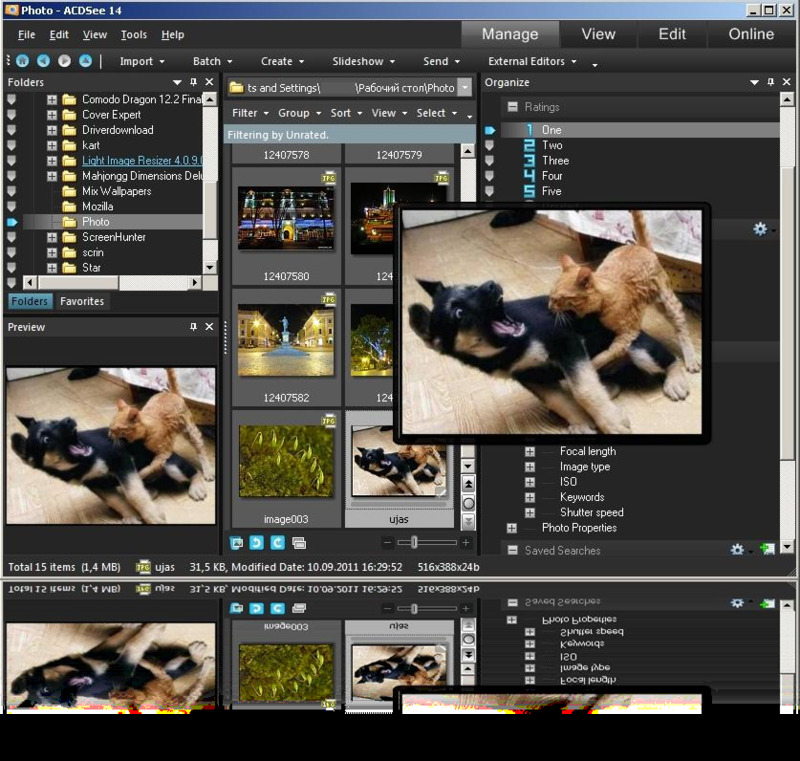 Then share your images through e-mail, social media or your own personal space on ACDSee Online.com. Go ahead, inspire yourself! 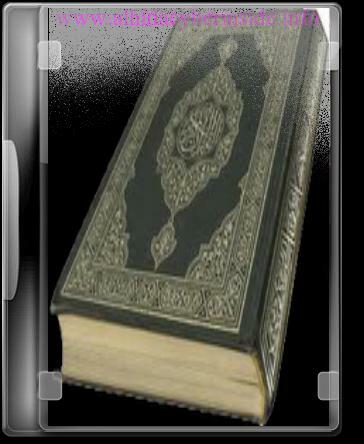 *Telusur Al-Qur’an, Hadits dan artikel terpadu. 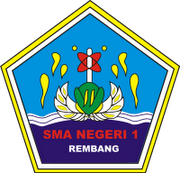 *Tayangan visual hubungan antar dokumen. *Analisa secara tata-bahasa ayat-ayat Al-Qur’an. Catatan: apabila File Explorer dibuka otomatis, explorer tsb bisa langsung ditutup. MiniLyrics is a fascinating lyrics viewer for synchronizing and displaying lyrics of the currently playing song in Winamp 2.0/3.0, Winamp 5.x, Windows Media Player, itunes, matchbox, Quintessenial Player, foobar2000. RealOne Minilyrics makes your music come alive with streaming lyrics that are timed with the song. You can follow along with the artist and catch every word,and even sing along like a Karaoke machine. Minilyrics is an application that helps you to view lyrics of your favorite songs. 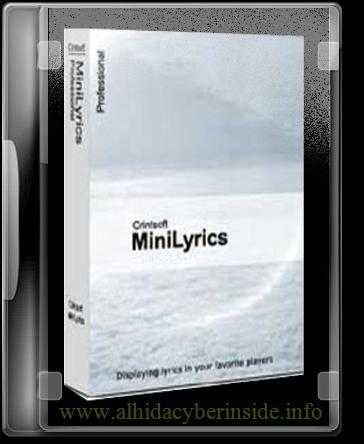 Minilyrics is fully compatible with all major music players, like Winamp, Windows Media Player, etc. As the easiest-to-use Lyrics viewer software, Minilyrics only needs a few steps to install and take you less than 5 mins to have a full version ready for use. 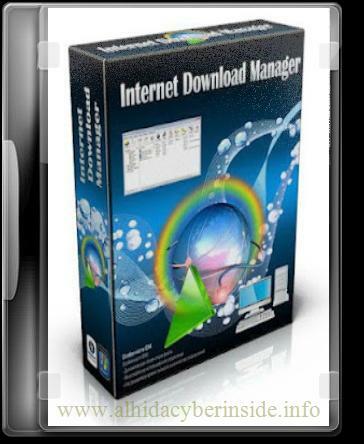 Whenever you launch the any of the media players, the software will automatically get started. Minilyrics lets you select your favorite skins, fonts, colors and minimize the viewer window to whatever size that you feel comfortable with. The karaoke mode brings you tremendous joy in learning a song by moving the lyrics word by word.